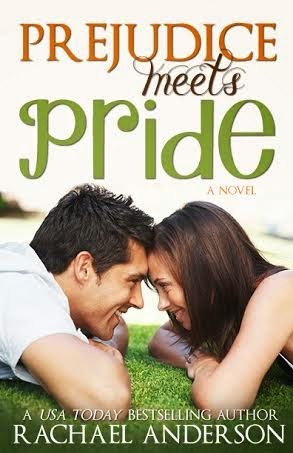 Laurie Here - Contemporary Fiction and MORE - Book Reviews: "Prejudice Meets Pride", A Meet Your Match series, by Rachael Anderson - Blog Tour - REVIEW AND $25 Amazon Giveaway! 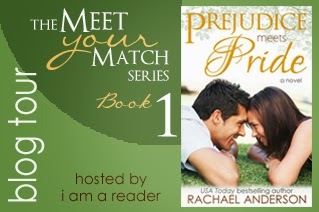 "Prejudice Meets Pride", A Meet Your Match series, by Rachael Anderson - Blog Tour - REVIEW AND $25 Amazon Giveaway! After years of pinching pennies and struggling to get through art school, Emma Makie's hard work finally pays off with the offer of a dream job. But when tragedy strikes, she has no choice but to make a cross-country move to Colorado Springs to take temporary custody of her two nieces. She has no money, no job prospects, and no idea how to be a mother to two little girls, but she isn’t about to let that stop her. Nor is she about to accept the help of Kevin Grantham, her handsome new neighbor, who seems to think she’s incapable of doing anything on her own. 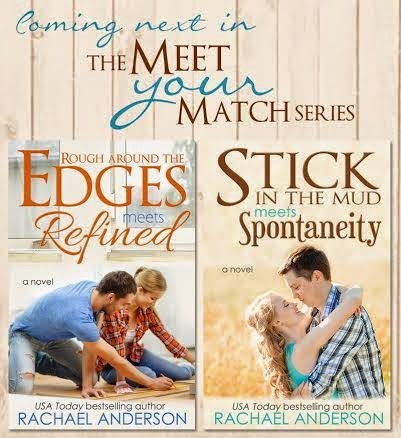 I love reading Rachael Anderson's books because she always brings an element of freshness to romance, true reality of life as it really happens, and a lot of fun to her stories. This book is no different than all her other wonderful books! If you love clean contemporary romance, then this is THE book for you, along with all of her others! Don't miss this one, though! This one was my favorite so far! In the beginning of this story, we learn Emma has agreed to help her brother out for one year while he works in another state. She will be taking care of his two little girls for this short period of time. As her venture begins, starting with the trip back home, she is so green at doing everything, struggling so hard to make it look like she can do it all, that it's like old hat to her, but that is far from the truth. She is struggling at everything, money included. Slowly she grows into becoming the person she wants to be from the start, doing everything like it is old hat, but she needs to learn to not allow her stubbornness, allow me to correct that, 'her pride' from getting in the way. She has to go through a lot before finally learning to put her pride down and accepting help, and with that comes reward. We all know how hard putting our pride down, and accepting help from others is one of the most difficult to accept, so it's something she learns along the way. She truly is extremely vulnerable being thrown into all of these new situations overnight, and frankly is embarrassed when they happen, but she really shouldn't be. Her neighbor, Kevin, single, a Dentist, and very nice man tries to help her in many different situations and she is constantly telling him 'NO'! The lawn mower incident really shows how prideful she is! That situation is funny! She wants 'nothing' to do with him because she 'can' do it all, and she really goes to extremes to prove she does not need his help! She feels if she allows him to help her then she is showing weakness in herself and she worries this will show she is not up to doing everything when in fact, these helpful circumstances she comes across do lend a needed helping hand. Kevin even offers her a job, and when she goes in, the jealousy from one woman in that office is worth reading the entire book! It was hilarious! Emma can't see Kevin truly has a thing for her, but the other women do! Wait until you read the part where she throws a pie in his face! The very next second after doing so she is worrying if she hurt him! LOL! The character development between these characters becomes more amazing as this story goes on. The only reason I gave this book 4 stars is the character Kevin always seemed to save the day for everyone in the book. That part just didn't seem very realistic. Other than that, this book is a delightful read! Again, you don't want to miss this book! 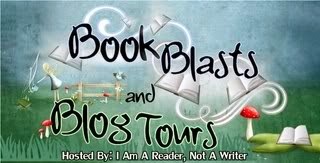 There are two more books coming in this series, too! A trilogy! 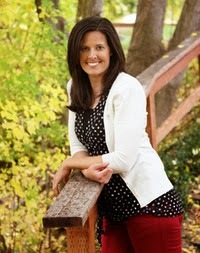 "Stick in the Mud Meets Spontaneity" A Meet Your Match story (Sam's story). Thanks so much for taking the time to read and review it! I really appreciate it and hope you have a fabulous day!